Two Days after Activision issued a truce and hoped for Battlefield 3 to also succeed, EA said, “Welcome to the big leagues Eric. I know you’re new in the job but someone should have told you this is an competitive industry. You’ve got every reason to be nervous. Last year Activision had a 90 share in the shooter category. This year, Battlefield 3 is going to take you down to 60 or 70. At that rate, you’ll be out of the category in 2-3 years. If you don’t believe me, go to the store and try to buy a copy of Guitar Hero or Tony Hawk.” EA spokesperson Jeff Brown said in a comment issued to Kotaku but was adressed to Eric Hirshberg, CEO of Activision. This is the same man who said in Germany this week that EA’s expressed hopes that his company’s Call of Duty will “rot from the core”. 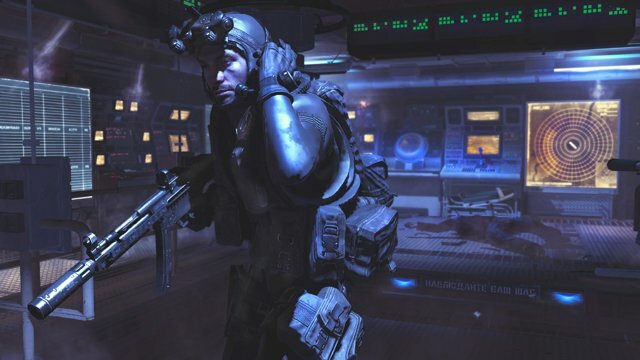 Activision has had little reason to worry lately. 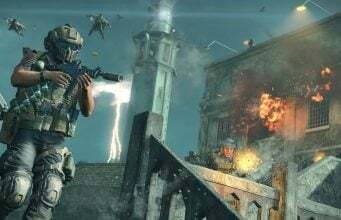 Its Call of Duty and Modern Warfare games have been smashing sales records for several consecutive years, easily topping 10 million copies sold, ruling online play for months after their release. This is evidence that nothing can stop the juggernaut Call of Duty. Goodluck EA, you’ll need it..